STROUDSBURG — For the first time in Stroudsburg, two women are vying for mayor. 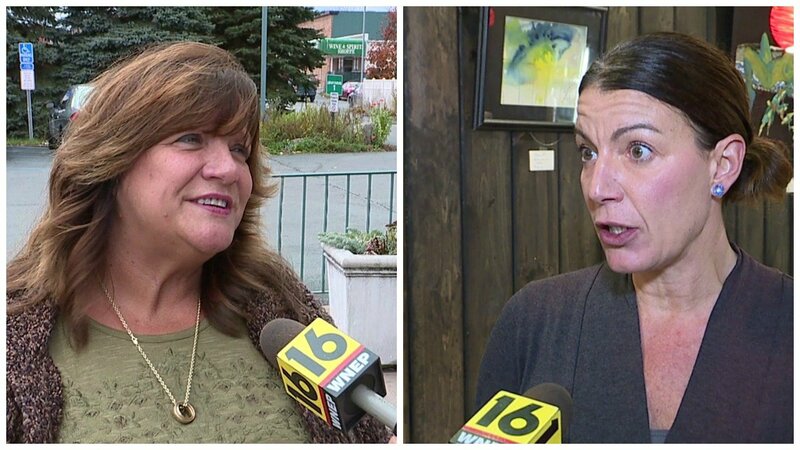 Incumbent Tarah Probst is a Democrat being challenged by Republican Ellen Deihl.Stroudsburg mayor and business owner Tarah Probst has been running the borough for the last two years.Probst was the first woman elected mayor back in 2015 during a special election. She took over for the former mayor, David Deihl, after he passed away.